The Stanley-Bostitch Electric Stapler is a functional and efficient tool ideal for home, office, or school use. It features an optical sensor firing mechanism and a low staple indicator light ensuring ease of use. Equipped with a convenient push-button reloading system, it is time-saving and simple to operate. It accepts standard staples. 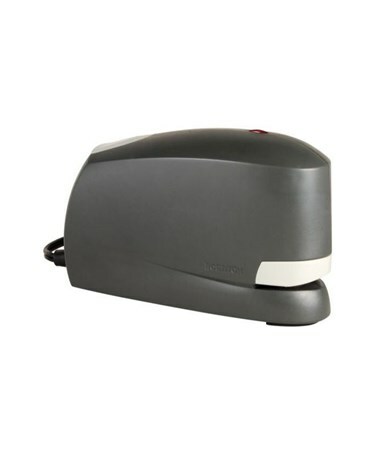 The Stanley-Bostitch Electric Stapler works smoothly and effortlessly on two up to 20 sheets of paper. It provides extra distance with its six-foot long power cord. For stable stapling, it comes with non-skid rubber feet. These rubber feet also protect any table and desktop surfaces from scratching. 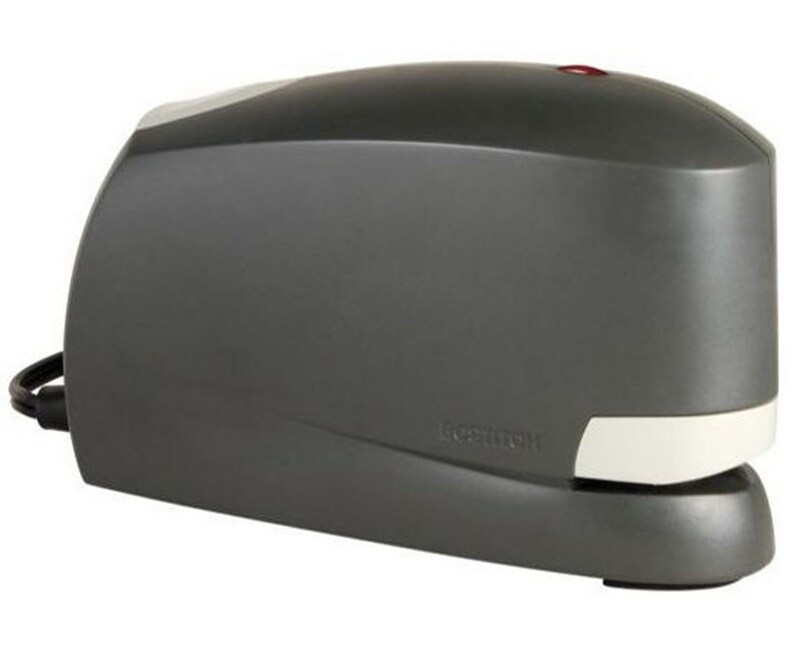 This electric stapler is UL listed and includes a two-year limited warranty.